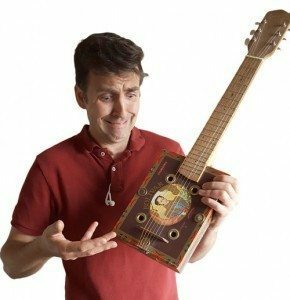 Daily Tips, How-to Info | The How-To Repository for the Cigar Box Guitar Movement! The subject of the song is based on the traditional confrontations disagreements between two Mardi Gras Indian tribes. Click here for the link to the knowledge base entry and the FREE printable PDF Download! More info about the subject on the Wikipedia article. 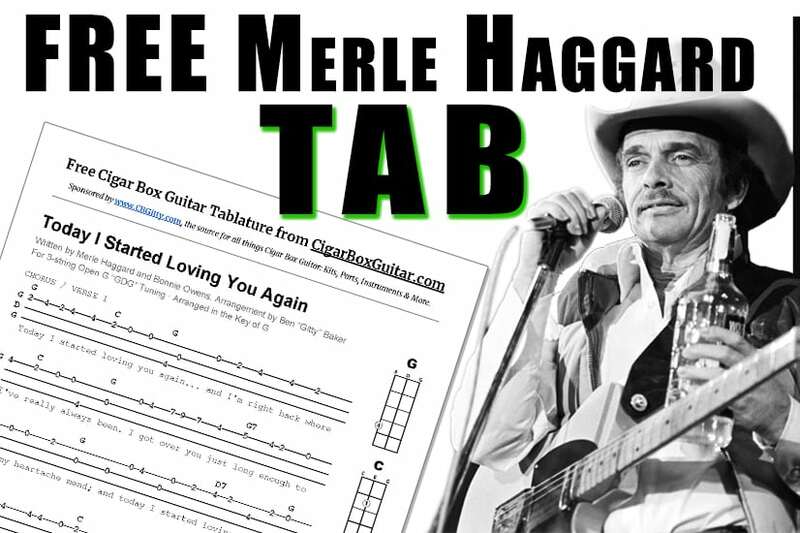 Want to see a song tabbed out for Canjo or Cigar Box Guitar? Let us know in the comments below? “Scotland the Brave” is one of the most well known patriotic songs of Scotland. The composer of the melody is unknown, though it is said it first made the rounds in the early 1900s. 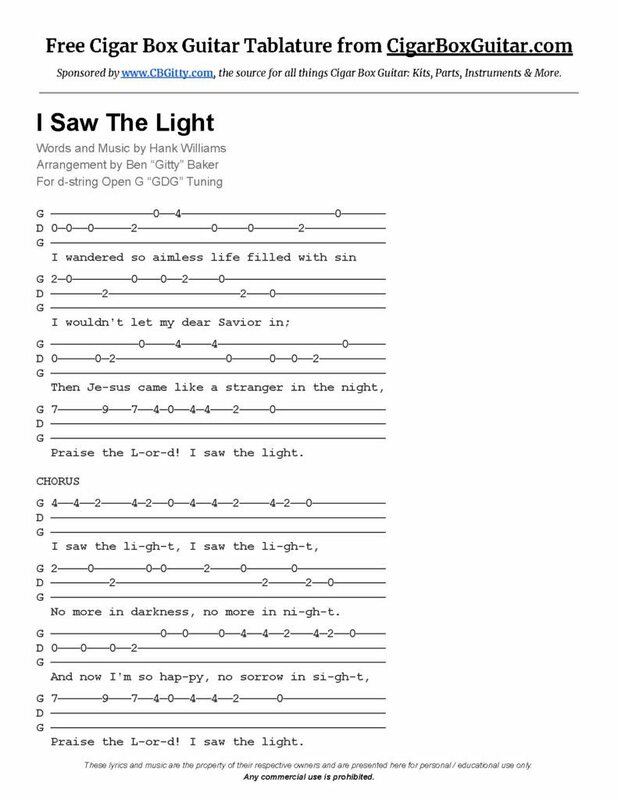 The version we largely attribute to this anthem today was written around 1950 by Cliff Hanley, a Scottish journalist. Today we present the melody of “Scotland the Brave” for Diatonically Fretted One-String Canjos. Click here for the FREE tab of “Scotland the Brave”! These amplifier kits are the perfect pairing for your Cigar Box Guitar. Check out C. B. Gitty’s full kit by clicking the image above! Click here to find out how to add a gain pot to your next amplifier! This photo shows a fretted cigar box guitar with a zero fret installed. 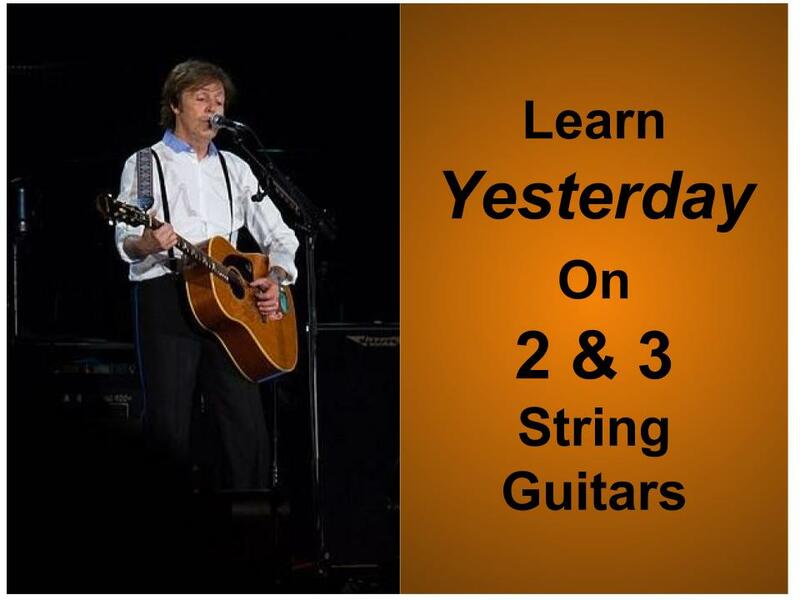 C. B. Gitty shows you how (and why) to do this in this article. 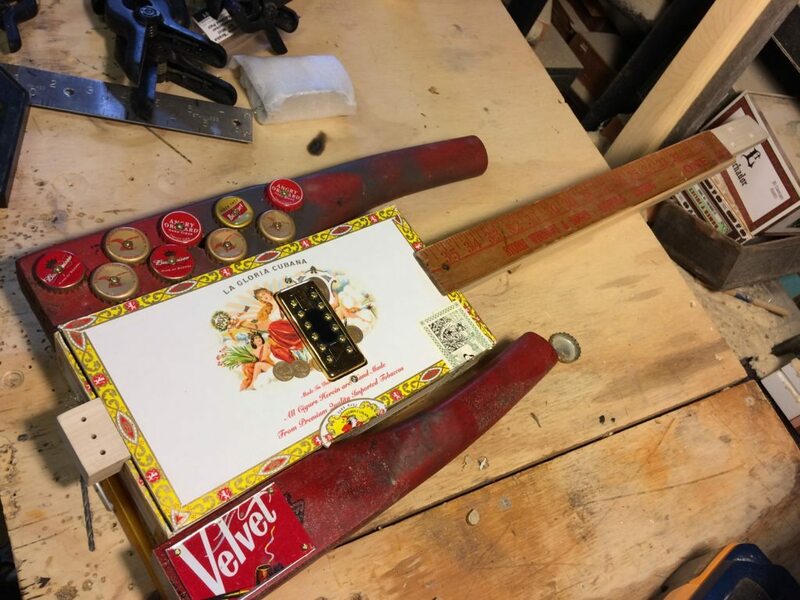 Today’s feature is an exposition written by Ben “Gitty” Baker on the subject of Zero Frets, and what they can do for your Cigar Box guitar. 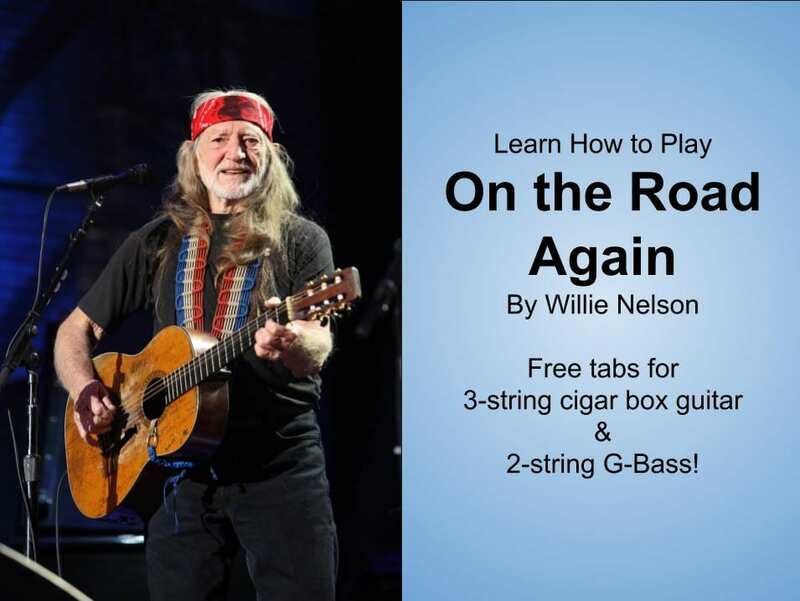 In this article he answers three key questions; What they are, why they are used and how to install one on your next Cigar Box Guitar. In this video, Glenn Watt walks you through making your first fretboard for a cigar box guitar. 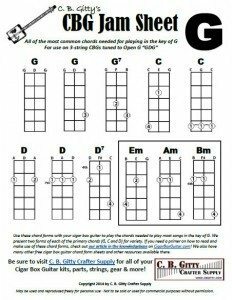 Of course you could always buy one of C. B. Gitty’s Pre-made CBG Fretboards, but why not have a go at making your own? You can find most of the supplies you’ll need here. Click here or on the photo above to see the video! 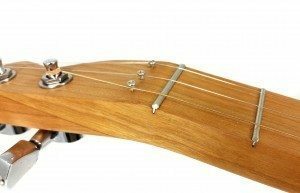 Fretting directly onto a guitar neck is a great option to showcase the natural beauty of the wood you have chosen for your neck, rather than using a fretboard. 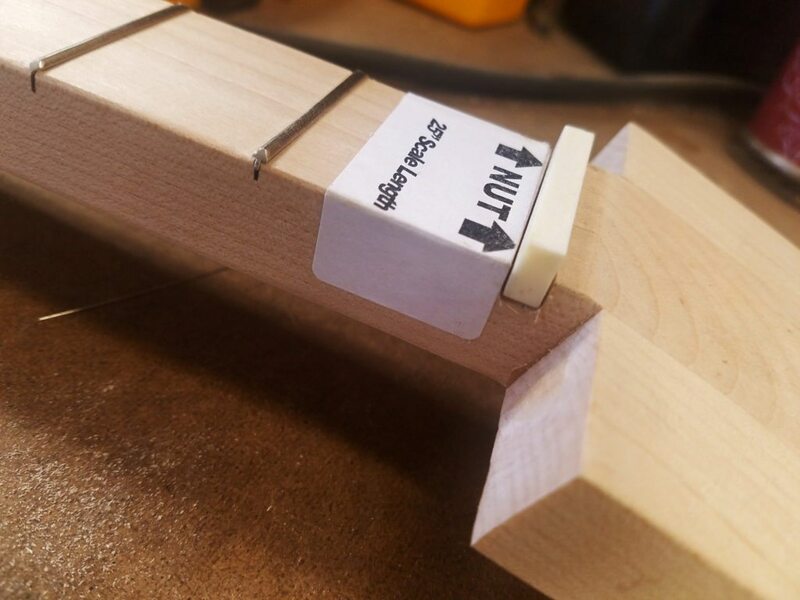 This new knowledgebase article shows you one method of installing a bone nut blank onto your fretted cigar box guitar neck. Click here or on the image to the right to read the full article!